Adult health screenings may not be at the top of your New Year’s Resolution list, but they should be. The new year is a popular time for making resolutions for a healthier body, but many struggle with knowing where to start. What does your body need? Find out with an adult health screening. Over the last four years Balanced Well-Being Healthcare have screened over 1,000 patients. More than 75 percent had suboptimal Vitamin D levels, 75 percent had blood sugar imbalance, 50 percent had B vitamin deficiencies, and 50 percent had increased risk of heart disease. We found 5 percent with gluten intolerance and celiac disease and 5 percent with autoimmune thyroid disease. Most of these patients had no symptoms. This year, resolve to improve your self care with an advanced adult health screening. 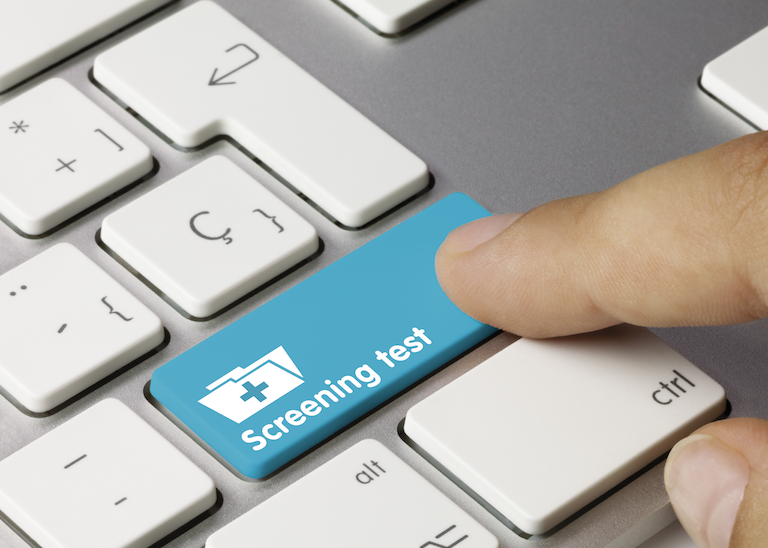 What is an Adult Health Screening? An adult health screening is an important tool to help you discover what your body needs for your best health. Depending on your age, their specific things that we can evaluate to help you manage your health. Preventive care is key for maintaining optimal health and avoiding disease. Adult health screenings can help you pinpoint lifestyle changes that can be made to help you to circumvent certain conditions. They are also helpful for early detection of existing symptoms/conditions that can be treated more easily when found early on. How Can You Benefit from an Adult Health Screening? Adult health screenings review your personal history, blood pressure, body mass index (BMI), and involve a physical exam, preventive screenings and counseling. They are recommended every one to three years, subject to your particular risk factors. Adult health screenings provide you with the peace of mind of knowing exactly how healthy you are. Knowing that you are engaging in responsible self care can give you confidence in your daily commitments and in your goals for healthy aging and living. Risk for chronic disease doesn’t just come down to genetics. Many behavioral, lifestyle and environmental factors must be considered when developing a prevention plan. Preventing chronic diseases requires changes in behaviors like smoking, physical activity, and diet. The more educated you can become about your body, how you can best fuel it, and what can endanger it, the better off you will be. Food policies in your area and the environment in which you live are key factors to how healthy you are and will be. “Reducing identified, modifiable dietary and lifestyle risk factors could prevent most cases of CAD, stroke, diabetes, and many cancers among high-income populations,” said the National Center for Biotechnology Information (NCBI). Adult health screenings help you do just that. Our integrated approach to treatment improves your health, for the long-term. We give you the tools to heal for a lifetime of wellness. Learn how you can benefit from an adult health screening today by calling 970-631-8286 and discover how healthy you are on a biochemical, molecular level. Learn strategies and tips to balance your body physically, mentally and emotionally so you can have what you need for total body wellness.